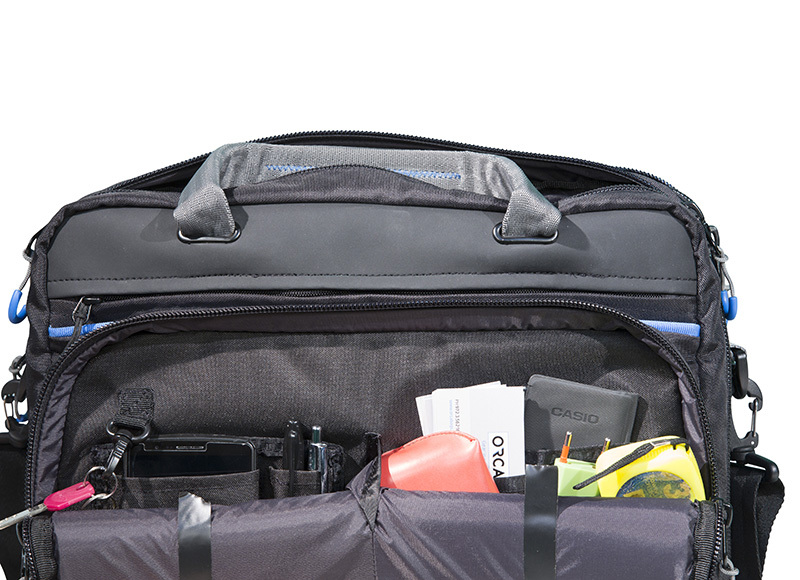 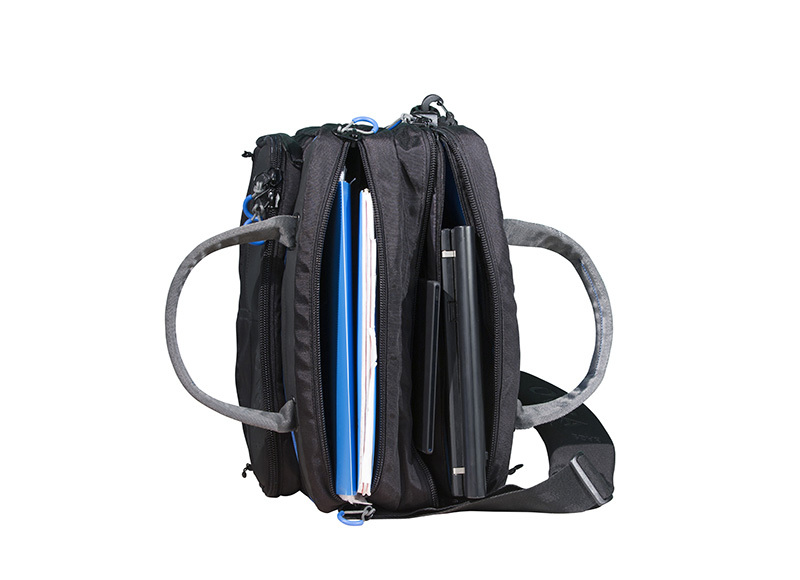 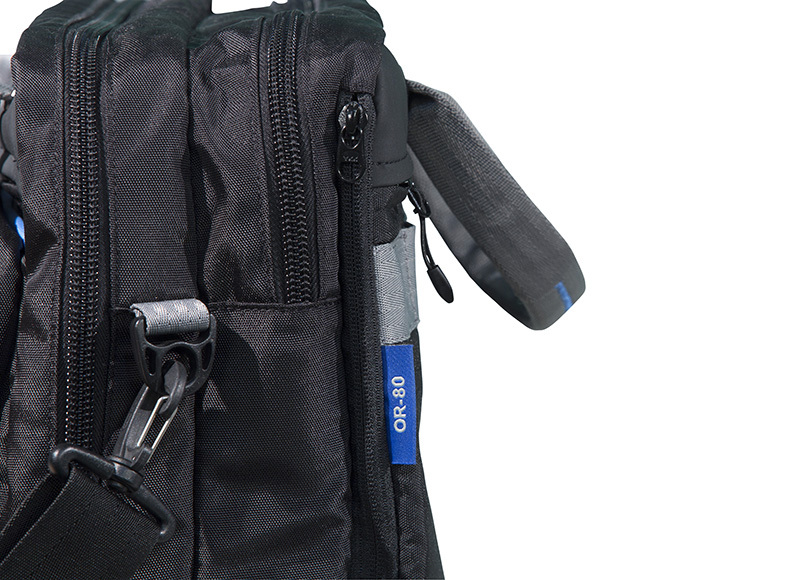 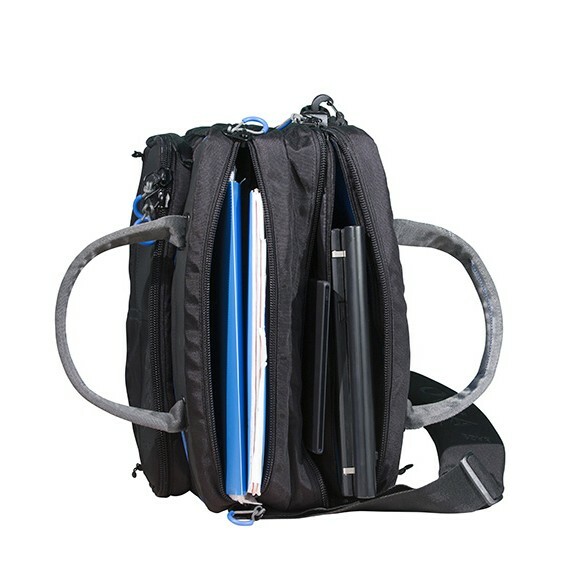 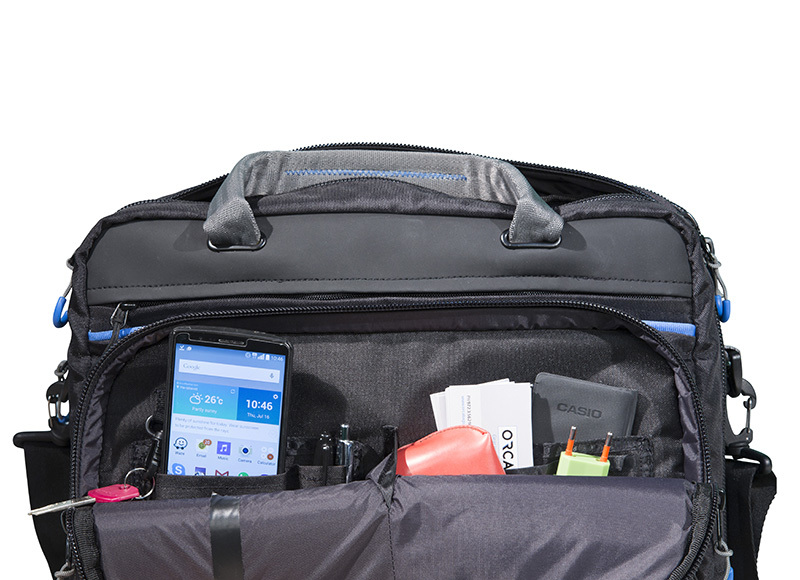 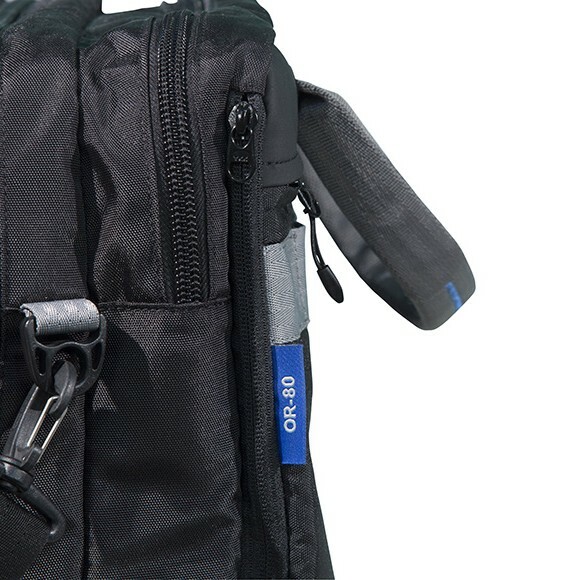 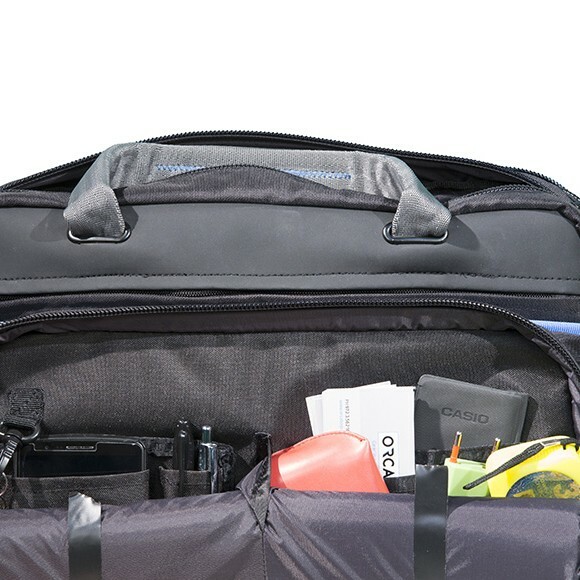 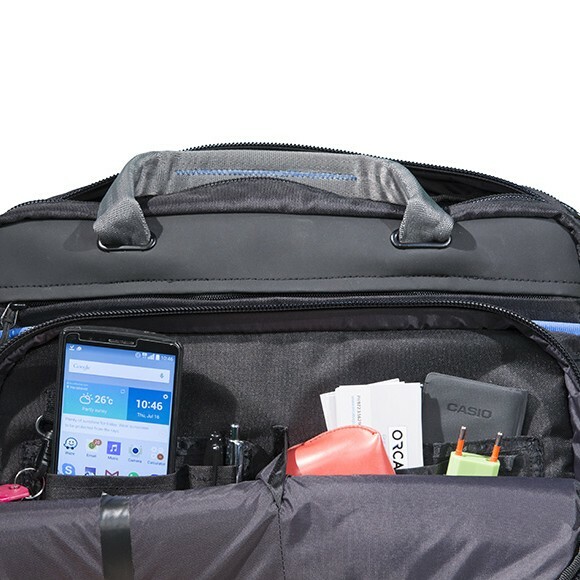 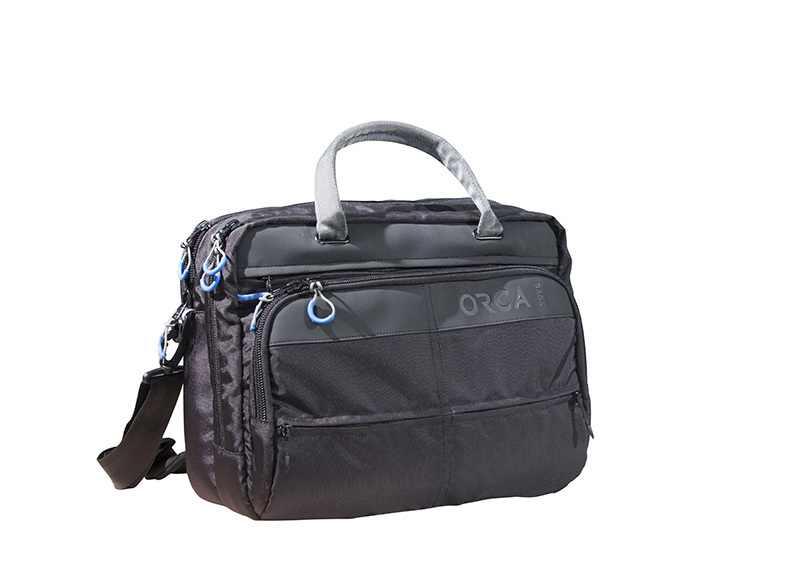 MODEL: OR-80 2.75Lb), padded, very comfortable, with a lot of pockets and features. 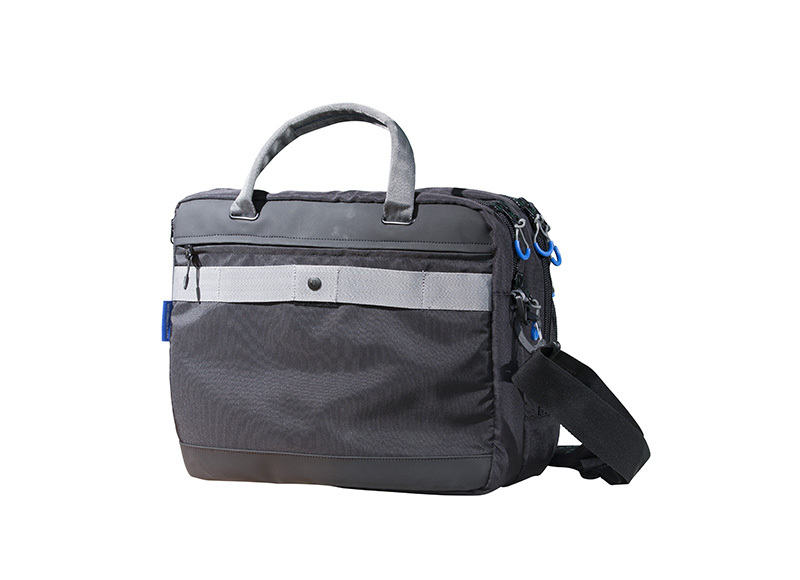 Two main padded compartments with ample room. 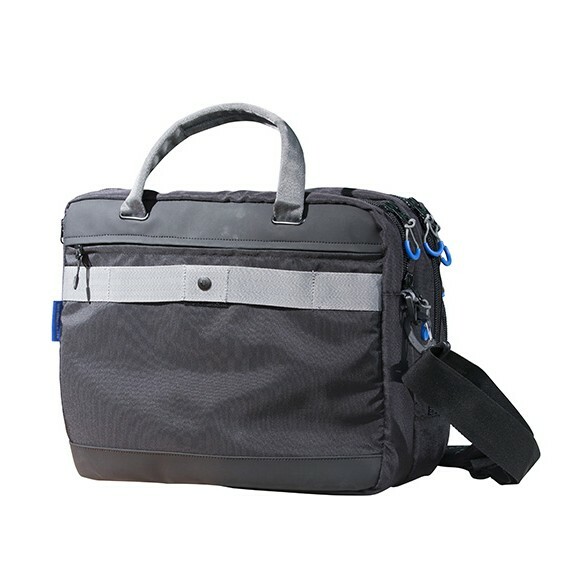 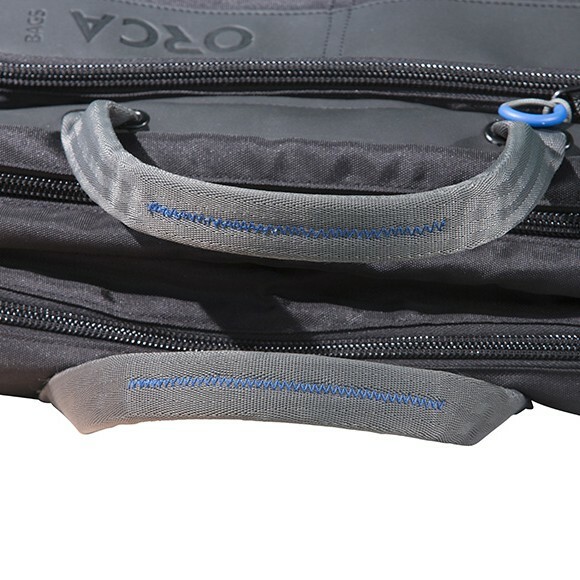 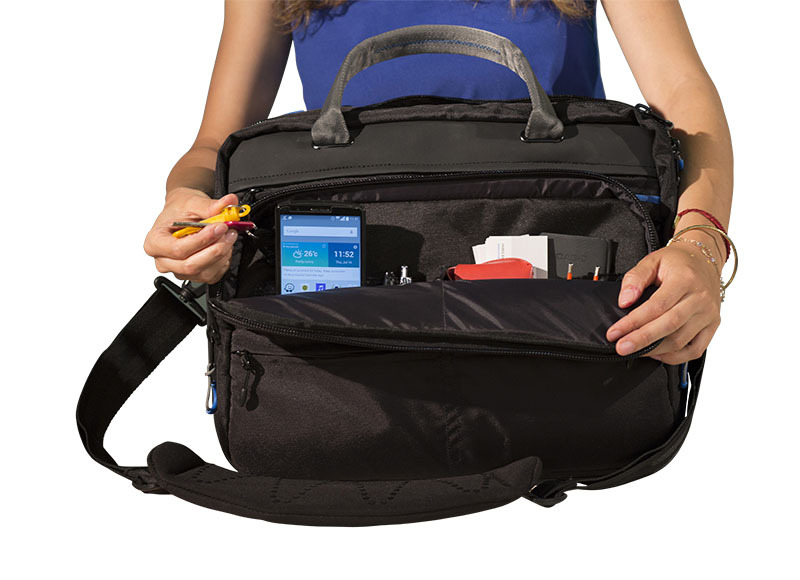 Special padded pockets for laptop up to 17” or tablet up to 10”. 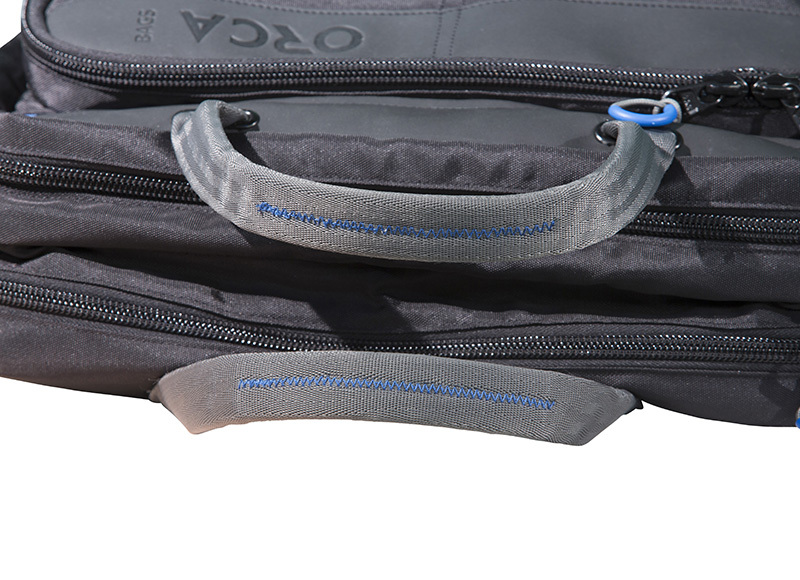 Two front pockets and one back pocket for stashing private accessories. 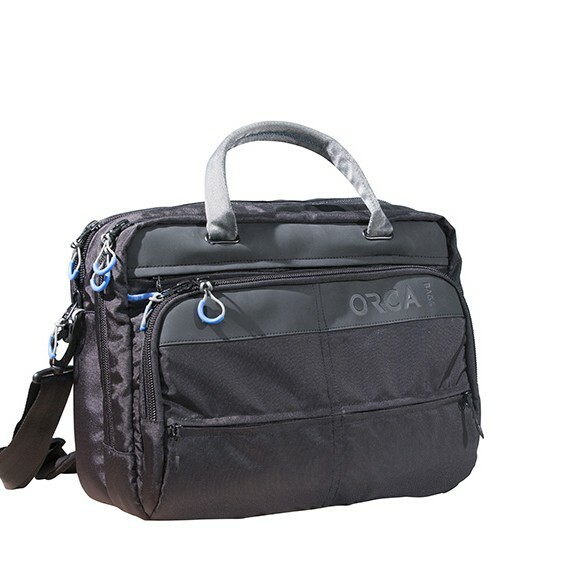 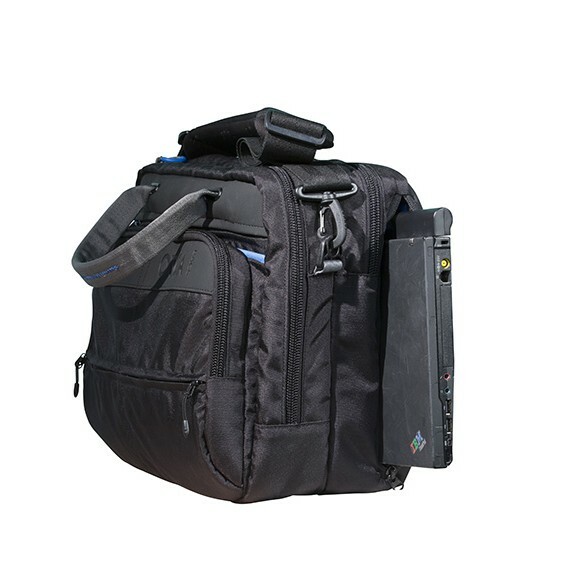 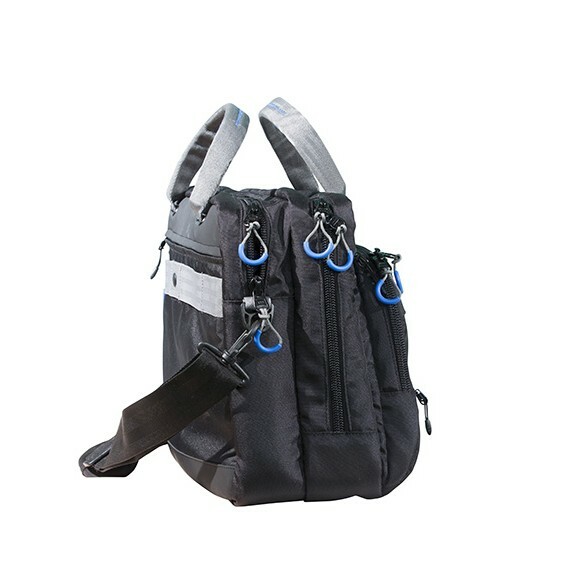 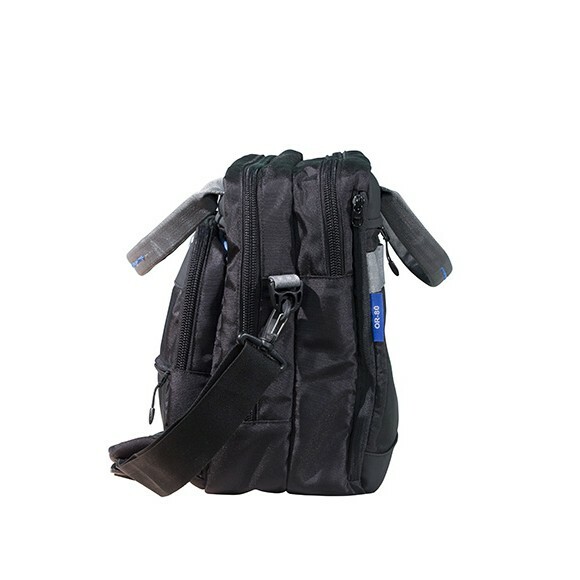 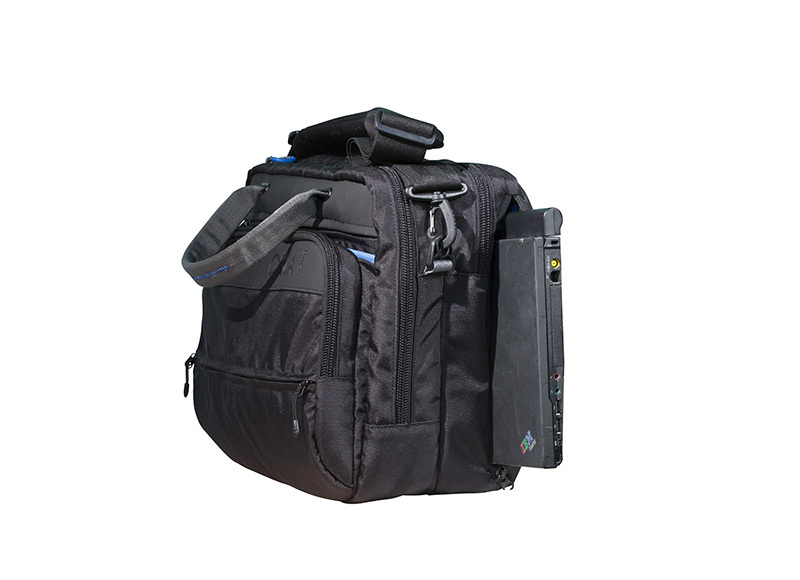 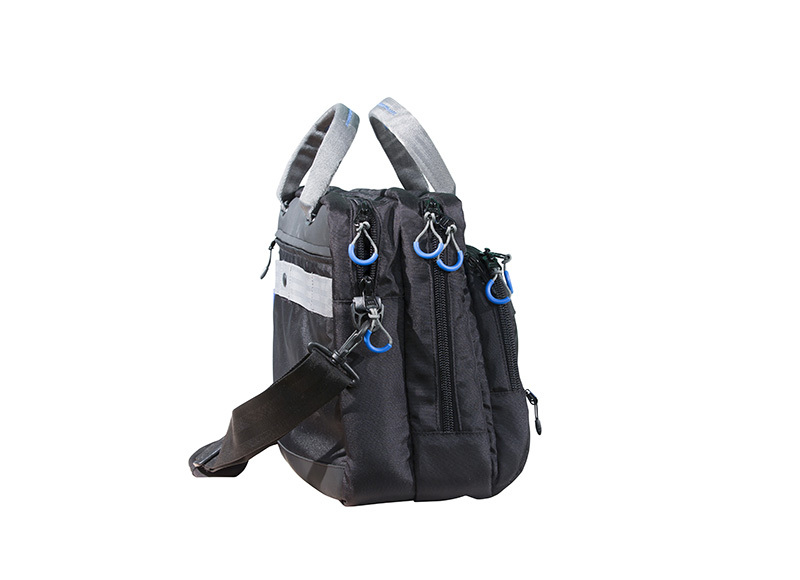 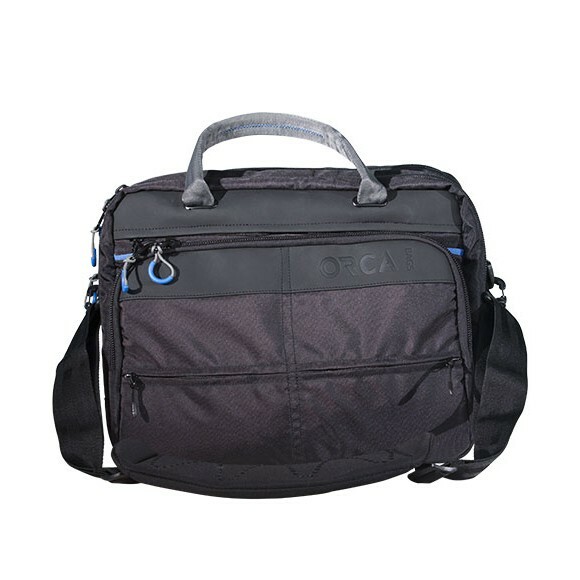 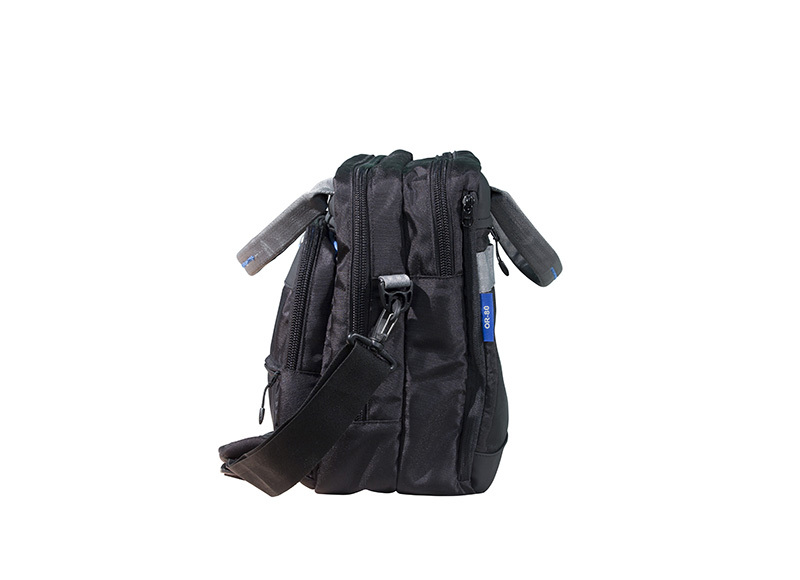 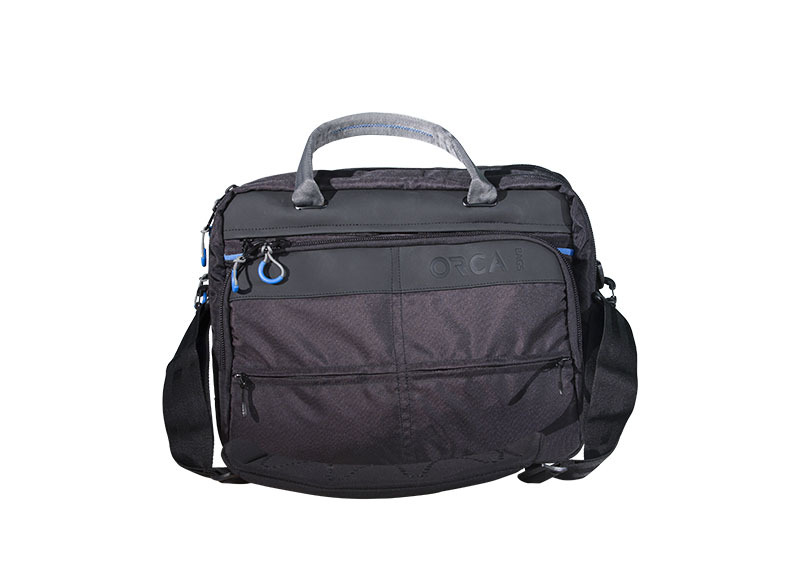 H: 32 cm./12.59" L: 40cm./15.74"
Categories: Sound, Video, Accessories Bags. 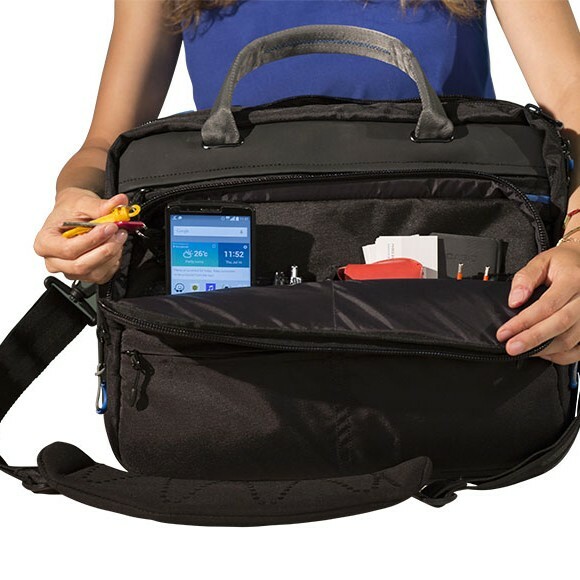 Tags: laptop, OR-80, or80.